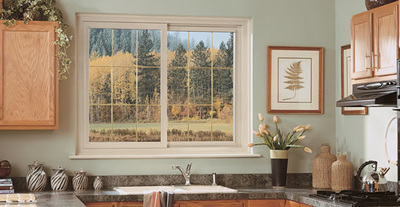 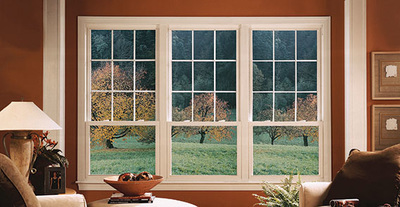 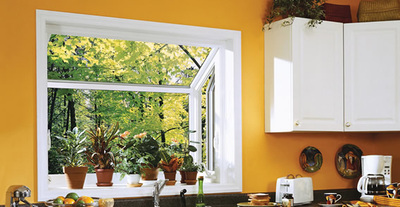 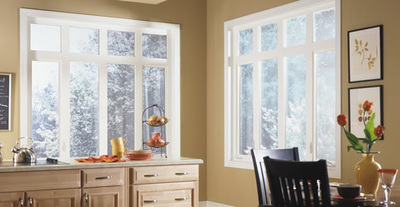 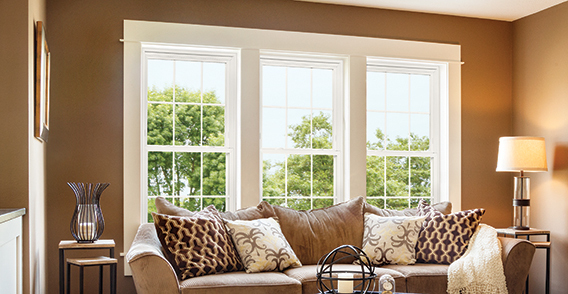 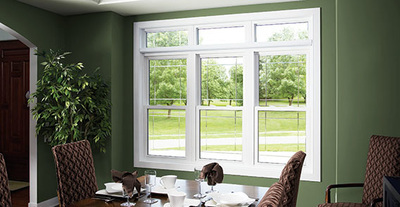 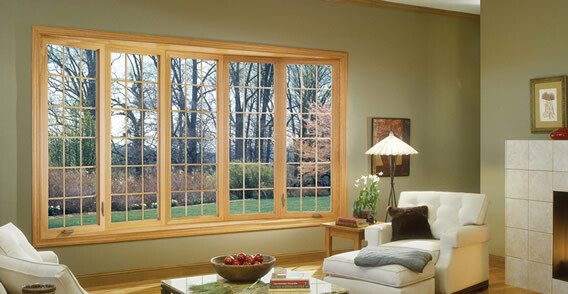 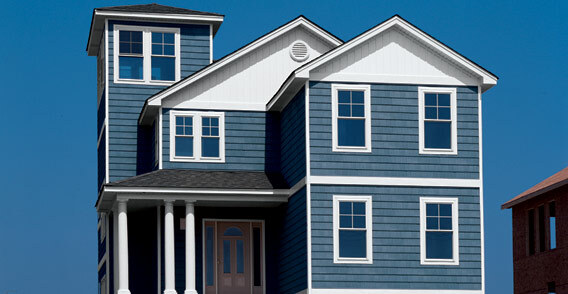 Andersen Windows takes great pride in manufacturing a quality window you can trust on your home. For over 115 years, their company’s focus is to challenge the window and door industry by pioneering new products, setting higher standards, and ultimately becoming America’s most trusted brand. 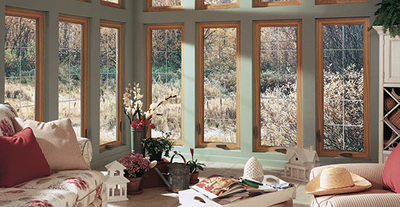 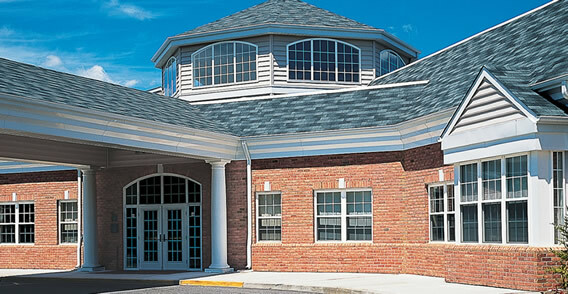 They design and build windows and doors that are among some of the highest quality and performance in the industry. That are favored among home owners and home builders alike. 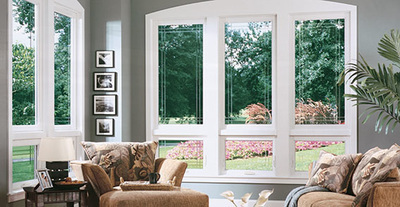 So, check out some of our many styles and find the best windows for you and your home. 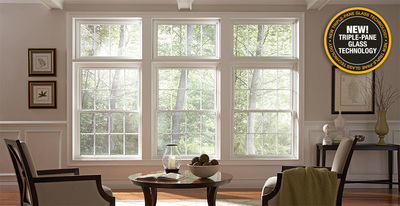 To learn more about Andersen’s different home series options please download the brochures below.